Thunder Bay is hosting the Canada Special Olympics Winter Games in 2020! Proceeds from the Thunder Bay Polar Bear Plunge will go towards that amazing event, as well as supporting our local athletes to train and compete! The Special Olympics Canada Games are national multi-sport Games for athletes with an intellectual disability. The Winter Games are held every four years and were last held in Cornerbrook, Newfoundland in 2016. The event includes 8 sports: alpine skiing, 5-pin bowling, cross-country skiing, curling, figure skating, floor hockey, snowshoeing and speed skating. Roots to Harvest is a local charitable grassroots organization providing employment, education and outreach to young people who need it the most. Using gardens, farms and kitchens, Roots to Harvest strives to build and create positive and supportive environments in Thunder Bay. 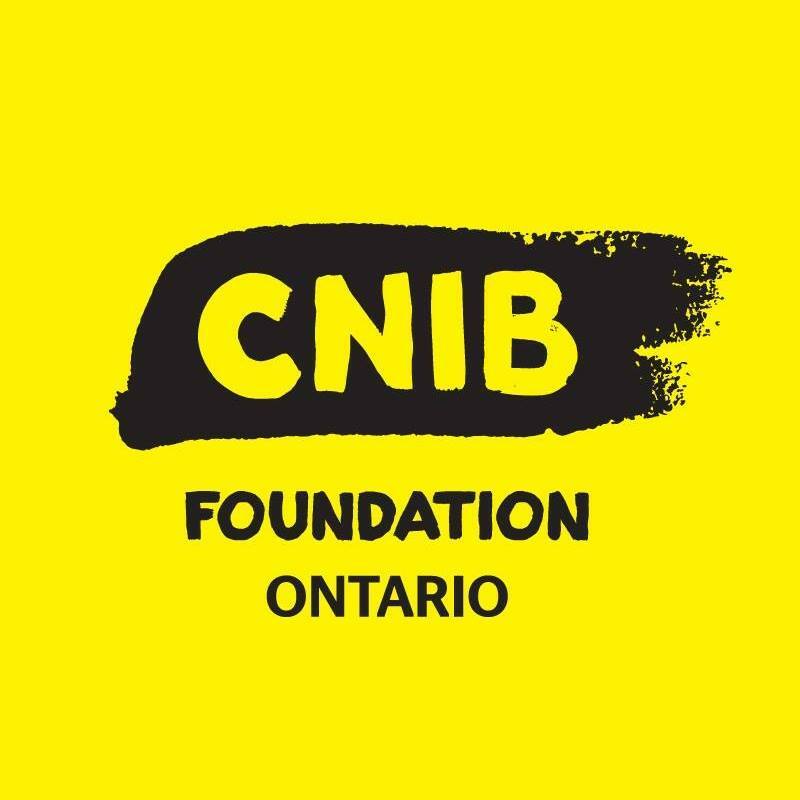 The CNIB Foundation is a non-profit organization driven to change what it is to be blind today. They deliver innovative programs and powerful advocacy that empower people impacted by blindness to live their dreams and tear down barriers to inclusion. Their work as a blind foundation is powered by a network of volunteers, donors and partners from coast to coast to coast. For the 2019 Thunder Bay Polar Bear Plunge, teams can sign up and specify that they are raising money for the CNIB specifically. Next year the CNIB will be a full charitable partner for the event.